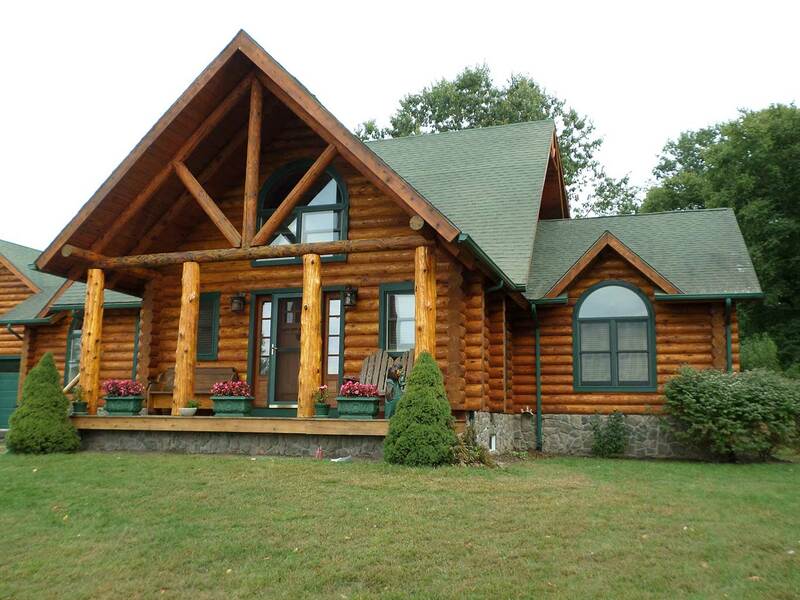 We reccomend all log home owners to have a regular maintenance schedule. We can assist you in a maintenance program consisting of yearly cleaning and inspections to maintain your log home. 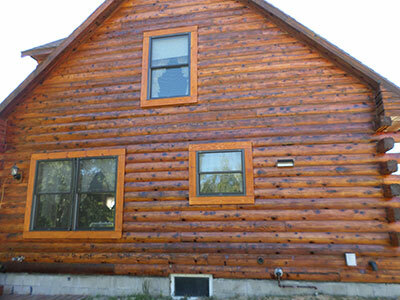 Custom Coatings recommends all of our new clients to enroll in our Log Home Maintenance Program. 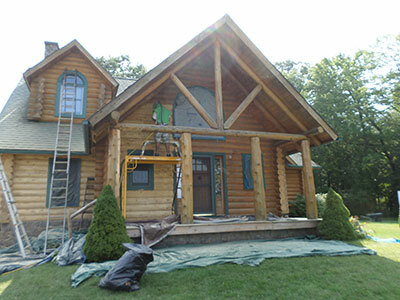 Our maintenance program will keep that fresh, new glowing look in your log home for years to come. Log Home maintenance is based upon the environment and location of your log home. 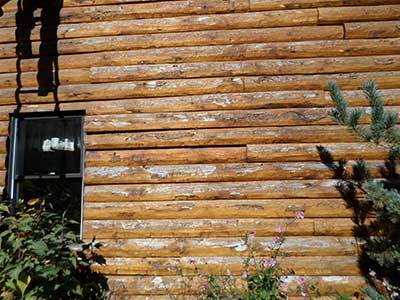 Some log homes need attention annually whereas some log homes may only need attention every 2 to 3 years. Custom Coatings maintenance program allows us to build a long lasting relationship with our clients and their log home. We will fulfill this by doing annual or bi-annual checkups to address hot spots around the log home. Maintenance can keep thousands of dollars from turning into tens of thousands of dollars if maintenance is neglected. Log Home hot spots are the areas identified during log home inspections or log home restoration. These hot spots usually tend to be areas of high sun exposure, low sun exposure, high moisture, and anywhere there is splashback on the logs from the ground or a deck. 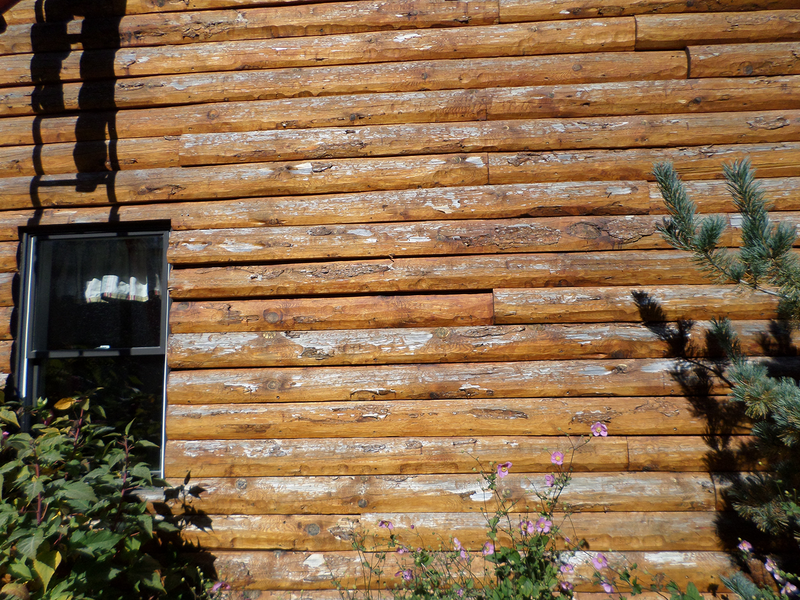 If the hotspots are not properly maintainancd it could lead to your log home stain failing or flaking and your caulking or chinking to fail allowing for insect and water infiltration. Water infiltration could lead to log rot or more of the stain failing or discoloring due to mold or mildew forming beneath the stain.